Chicago Street Pub is one of the best places in the area to eat and drink at a price that won't break the bank. They offer an impressive selection of craft, imported, domestic, and microbrewed beers here. To make matters even better, you'll find live music on the weekends, so come out and support local music. Many locals cite this bar as the best in downtown Joliet, and you can't go wrong with an insiders opinion, that's for sure! We recommend the famous Shoe burger, as well as the beer battered steak fries. Come see what all of the hype is about. 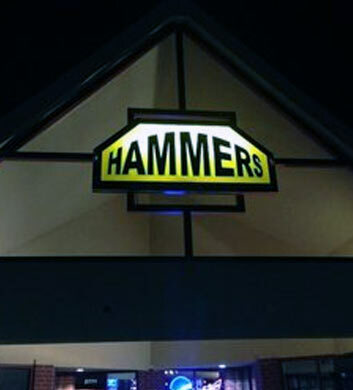 Hammer's Sports Bar is an amazing new addition to the bar scene in Joliet. This is a great place to go to if you're looking for decent prices and a strong pour. You certainly won't be disappointed with the food selection here, either! The patty melt is a crowd favorite, served on marble rye with some of the freshest cheese in Joliet. There are amazing high definition sports bars all along the walls, so you can't go wrong with a visit to this establishment when you want to catch the big game. 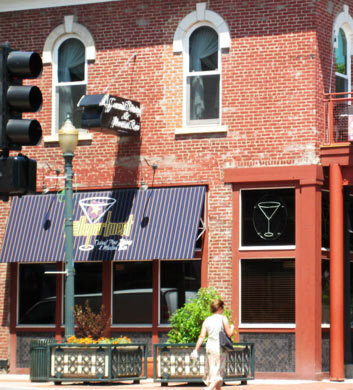 Jameson's Pub is one of the best places in the area to get lunch, dinner, and drinks! The burgers are to die for here, topped with fresh vegetables and a perfectly toasted bun. The waitresses are extremely attentive here, and your favorite beverage will never go empty. Be sure to try the amazing buffalo chicken sandwich, as well as their lasagna. Irish whiskey is on the menu, and it's of the highest quality for your enjoyment. Be sure to ask your waitress about the daily specials, because you'll save a pretty penny during their specials! If you're a fan of restaurant ambience, you'll certainly fall in love with The Department, a new American lounge in Joliet. The walls are brick with modern chandeliers and soft lighting everywhere you look. If you're here for dinner, you can't go wrong with the maple glazed cinnamon-apple pork chops! The food is great and the drinks are even better at The Department. Be sure to try out their dirty martini, as well as craft beer selection. You're guaranteed to enjoy the selections here at The Department, so stop by the next time you're in town! 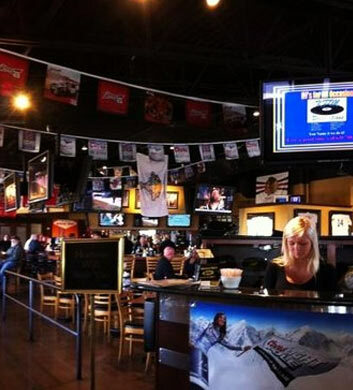 If you've never visited Heroes West Sports Grill, you're surely in for a treat. With burger selections that are sure to make your head spin, this delicious eatery will have you coming back for more. Be sure to try out the Macon Bacon Burger, as well as their famous onion rings and waffle fries. This is a fitting establishment for watching a game, or just a night of relaxation and beers with your friends. Their large televisions are perfect for watching the game! 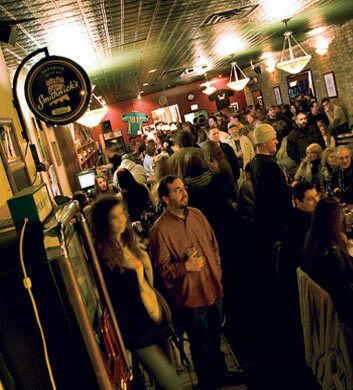 Fritz's Pour House is a great option for entertaining nightlife in Joliet! 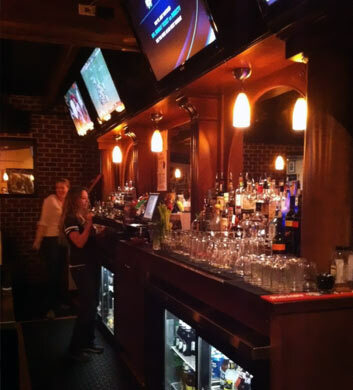 This bar is newly renovated, with a mahogany bar filled with all of your favorites. 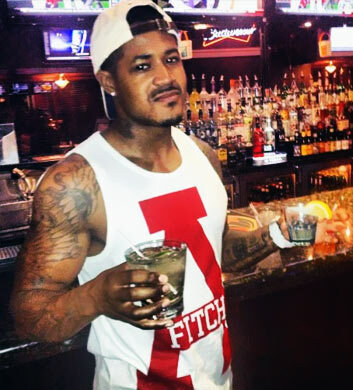 The bartenders are very friendly and knowledgeable here, making it a pleasant drinking experience each and every time. You're sure to enjoy their small menu of amazing bar food, too! There's nothing not to love about Fritz's Pour House, as it's even been voted top bar in the area!